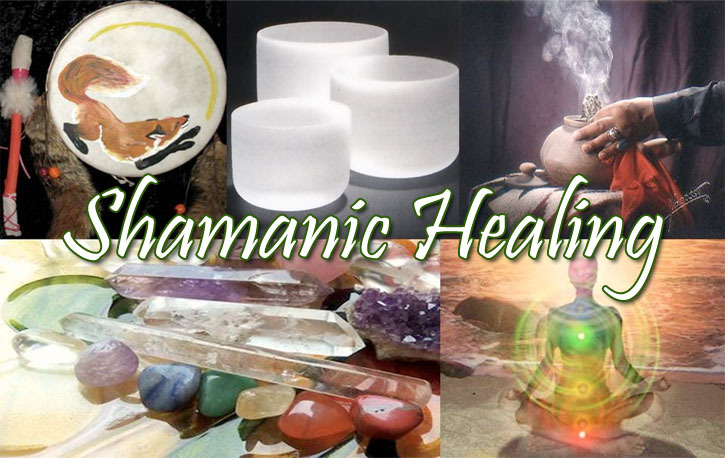 Shamanic healing is the oldest form of healing and is a method of healing that deals with the spiritual aspect of illness. A person may have lost his or her power, causing depression, chronic illness, or a series of misfortunes. In this case, the shamanic healer assists the individual to restore their lost power. A healing session will utilise a combination of Meditation and Chakra Balancing and Energetic Healing techniques. The healing sessions are designed to help you balance your body, emotions, mind and Soul. Janine is an Energetic Healer and a Reiki Practitioner and teaches a variety of spiritual workshops on Shamanic Journeying, Chakra Balancing and Aura Viewing. 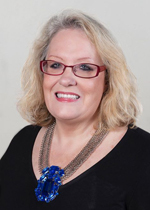 Janine is a full member of the International Institute of Complementary Therapists. Janine has been featured in the Daily Telegraph, Mania Magazine, the Sun and the St George & Sutherland Shire Leader as well as appearing regularly on Psychic TV.